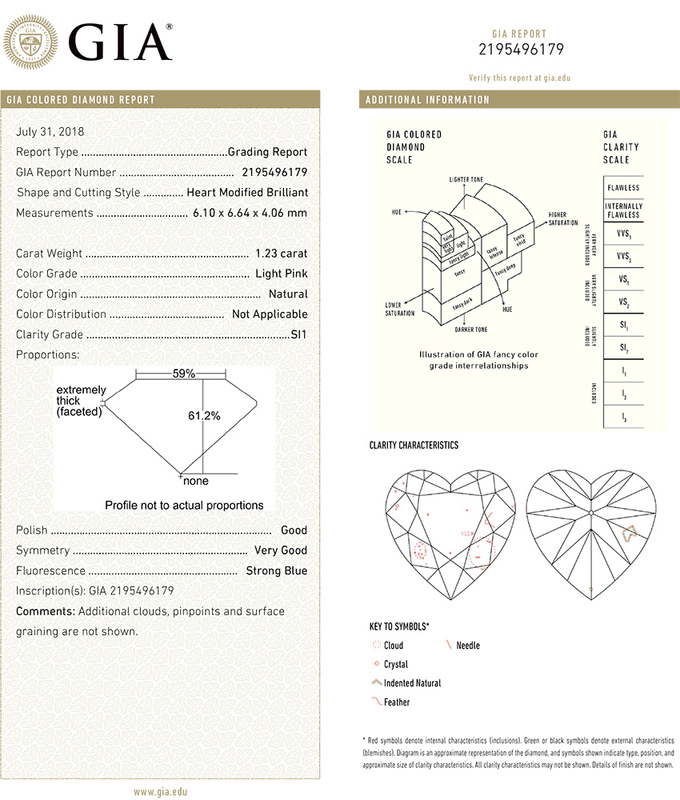 Search Fancy Color Diamonds | Seren Diamond Ltd.
BA09712 Heart 1.23 ct. Light Pink SI1 $27,060 View Comp. 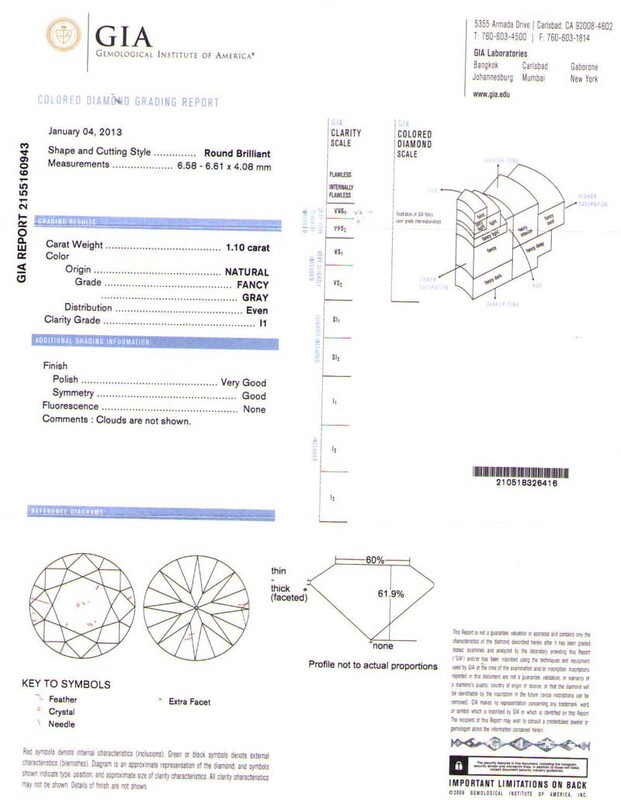 BM007 Radiant 1.21 ct. Fancy Dark Orangy Brown SI2 $1,694 View Comp. BB009 Round 1.20 ct. 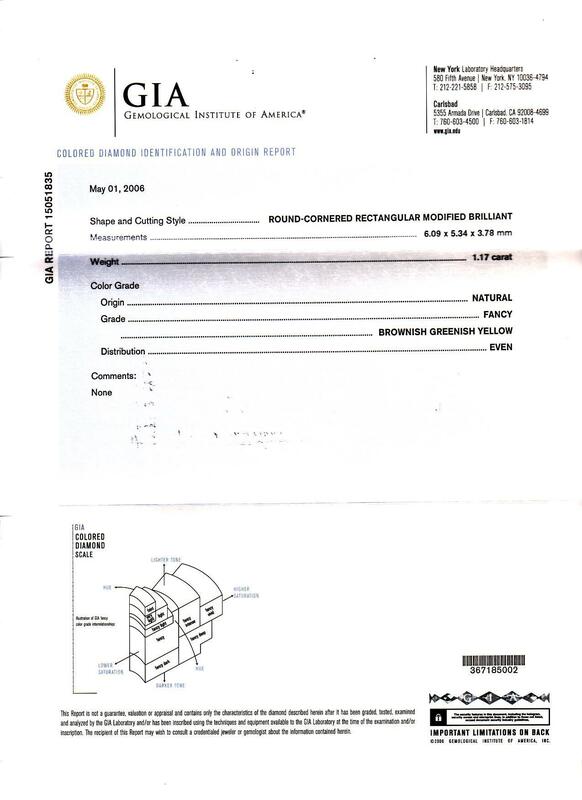 Fancy Grayish Greenish Yellow SI2 $3,360 View Comp. B8734 Round 1.19 ct. Fancy Deep Brown Yellow VS1 $4,760 View Comp. BB034 Oval 1.19 ct. Fancy Deep Brownish Yellow $1,309 View Comp. 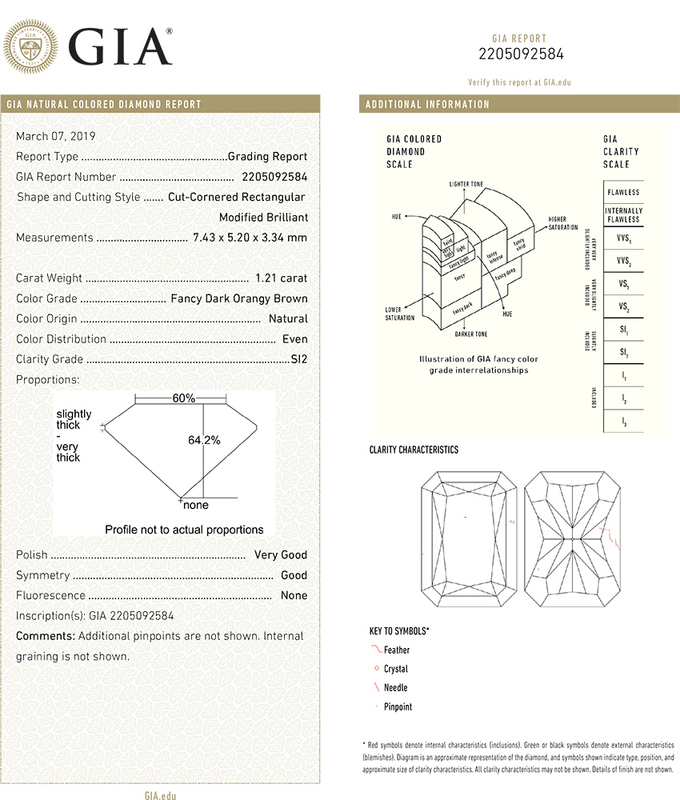 BB013 Cushion 1.17 ct. Fancy Brownish Greenish Yellow SI1 $2,223 View Comp. BB032 Oval 1.15 ct. 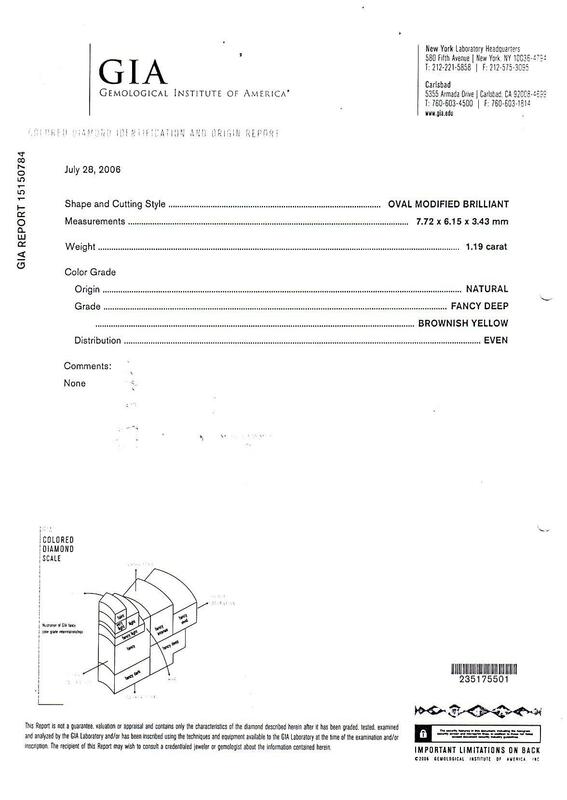 Fancy Deep Yellow SI1 $4,600 View Comp. BB085 Round 1.15 ct. Fancy Light Yellow I3 $230 View Comp. BB033 Heart 1.14 ct. Fancy Dark Brown Orange I1 $4,104 View Comp. BB015 Oval 1.12 ct. Fancy Deep Brownish Greenish Yellow I2 $4,480 View Comp. 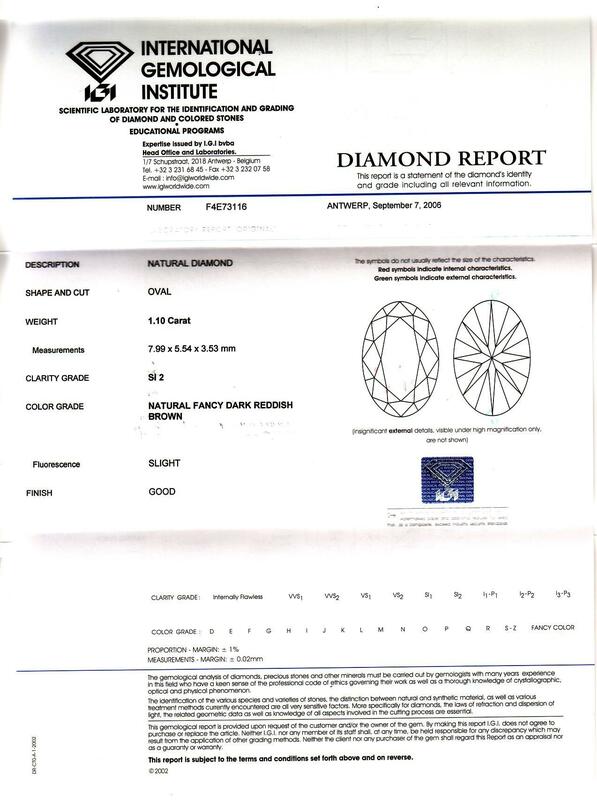 B8577 Round 1.11 ct. Fancy Brown SI1 $3,330 View Comp. 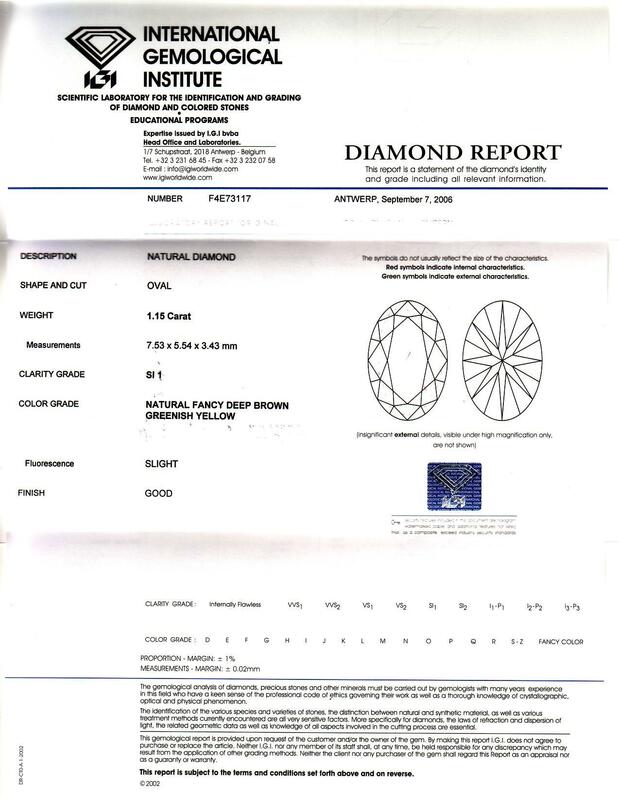 B8859 Cushion 1.11 ct. Fancy Light Yellow VVS2 $5,994 View Comp. B8584 Round 1.10 ct. Fancy Gray I1 $3,080 View Comp. 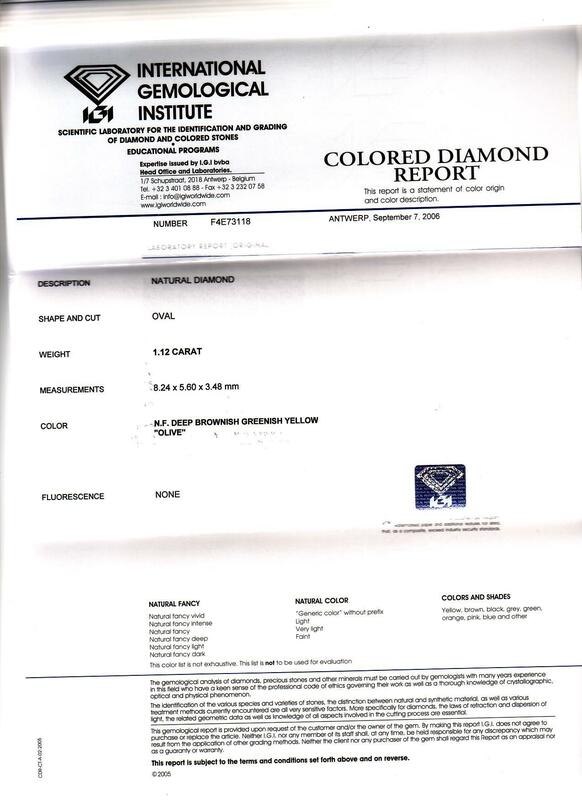 B8892 Cushion 1.10 ct. Fancy Brownish Greenish Yellow $6,600 View Comp. BB042 Oval 1.10 ct. Fancy Dark Reddish Brown SI2 $5,500 View Comp.